Local Hairdresser, Julian Dalrymple has been confirmed as a finalist in this year’s ‘British Hairdressing Awards.’ The hair stylist from ‘The Sitting Room Hairdresser’ in Ballymena is one of 98 hairdressers from across the U.K. who has made it to the final. 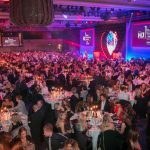 The British Hairdressing Awards attracts hundreds of entries from hair stylists who summit a photographic collection to showcase their artistic flair and technical skill. 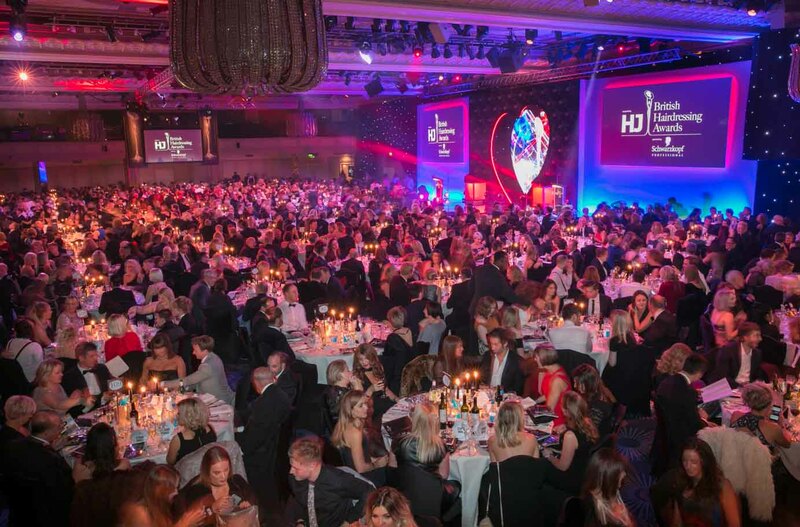 Now in it’s fourth decade, the awards hosted by Hair Journal International and sponsored by Schwarzkopf Professional, continue to recognise the creative and diverse talents of hairdressing throughout the U.K. 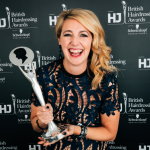 The awards have launched the careers of a number of household hairdressing names such as, Anthony Mascolo, TONI&GUY creative director Sacha Mascolo- Tarbuck and TV favourites Lisa Shepherd and Andrew Barton. 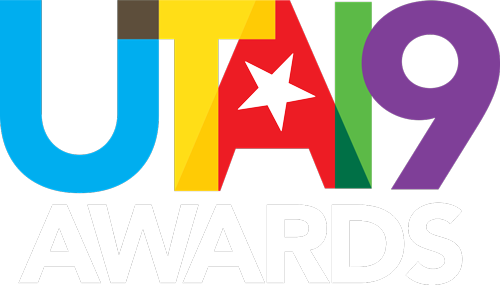 This year, The Northern Ireland Hairdresser of the Year Category seeks to recognise the most inspiring stylist within the region. 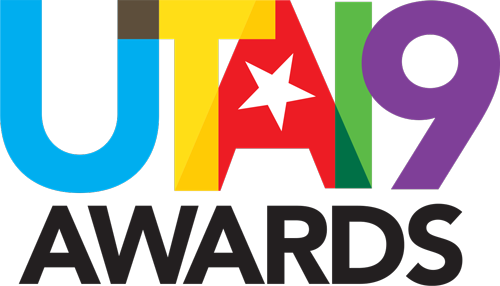 This prestigious award will put the winning stylist on the map while recognising them as a creative leader within the Northern Irish hairdressing industry. 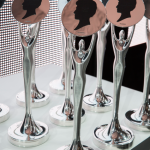 The winner of each category including ‘The Northern Ireland Hairdresser of the Year and the prized ‘British Hairdresser of the Year’ will be announced at The British Hairdressing Awards ceremony which takes place on Monday 27th November at the Grosvenor House Hotel, a JW Marriott Hotel in London. Julian Dalrymple with her 2016 trophy. 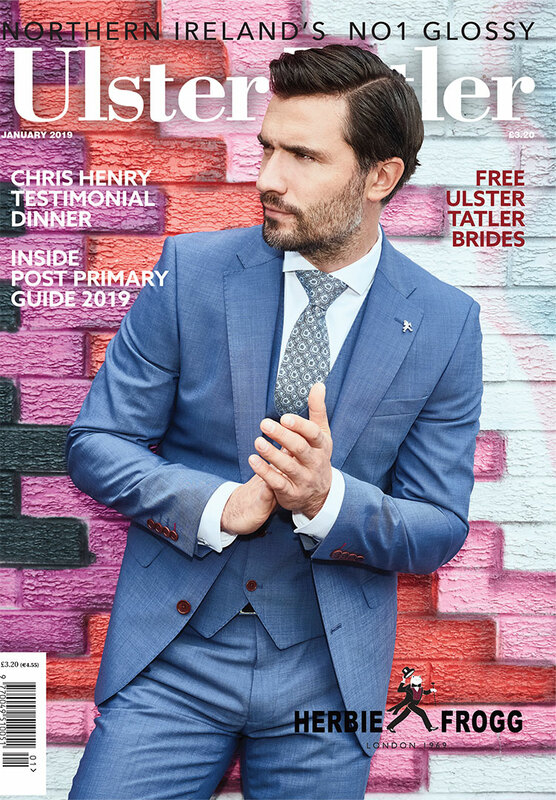 Ulster Tatler is a lifestyle and society magazine based in Northern Ireland which was founded in 1966. Established in 1966, the Ulster Tatler is now Northern Ireland's longest established and most widely read monthly. It has coverage of events in the Northern Ireland social calendar as well as local fashions. The tone of the magazine is very much to look of the positive side to life in Northern Ireland. Delivery for each issue is the first week of every month. To cancel your subscription call 028 9066 3311 at least a week before the release of the latest issue. If you cancel your subscription you are refunded the remaining amount on a pro-rata basis, ie If you purchase a years supply and cancel after 6 months you are refunded the remaining 6 months payment.